Territory as Landscape, Territory as identity. 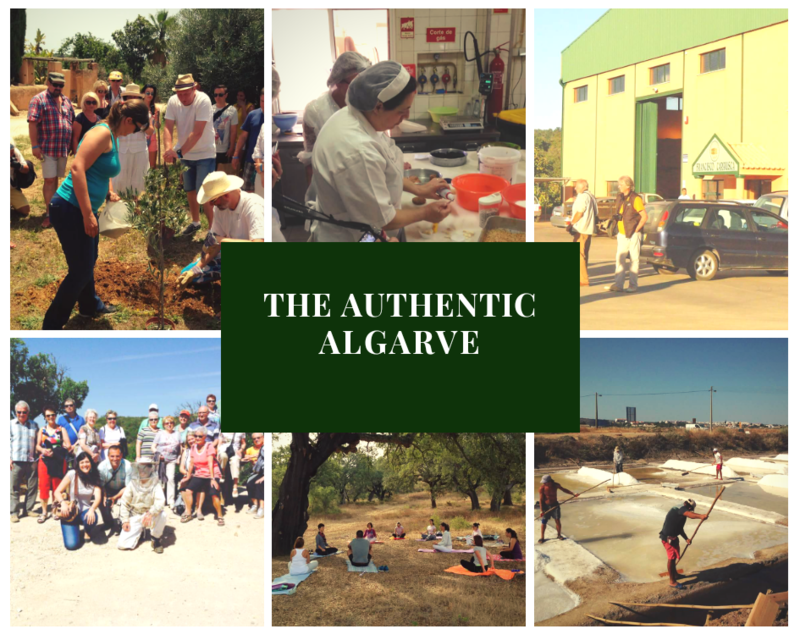 Algarve Rotas, a tourist and cultural product with a strong environmental component, presents itself as a responsible tourism project and launched its product in the market in 2013. Its mission is based on the premise of promotion of the territory as a thematic heritage and environmental space to be safeguarded, where the values of identity and authenticity are promoted and interpreted. The visitors may know a diversified tourist offer closely related with creative and experience tourism in which the local values and know-how are the motto for the discovery of a territory with a wide thematic offer: to visit the entire cork industry, from the cork-oak forests to the factories, to know the historical, cultural and environmental heritage of the region through experts in different subjects of the region, to taste the liqueurs and traditional sweets and to learn the traditional crafts of the region, the traditional arts and crafts (empreita [wicker weaving], wickerwork, esparto [halfah grass or esparto grass], pottery, weaving, etc.). The set of activities that we offer our visitors is quite diversified, authentic experiences through the interaction with activities in rural areas, allowing the visitor to enjoy direct contact with the roots and identity of the community, the gastronomy, and its daily practices, such as the cork extraction, the production of aguardente de medronho (arbutus-berry brandy), olive picking, etc. 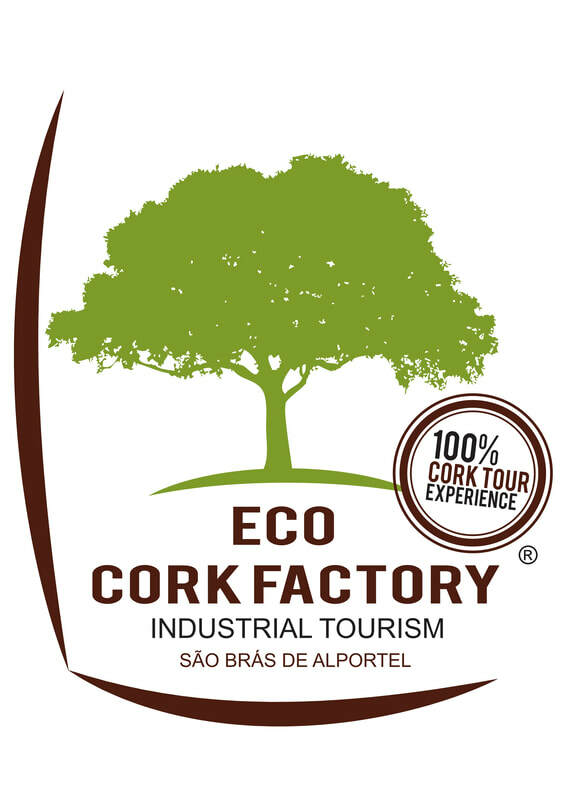 We have hiking trails in the Algarve cork-oak forest and hills, cork-oak plantation, cork-oak workshops with local craftsmen, visits to aguardente de medronho (arbutus-berry brandy) distilleries, extreme sports or orchids and mushrooms watching, among others. The visitors may choose half-day or full day visits and we have children, youth and senior programs and a set of diversified activities for them. For those who enjoy bird watching and hiking trails with Nordic walking or bird watching, we have also prepared programs such as visits and itineraries adapted to blind people, or people with reduced mobility. 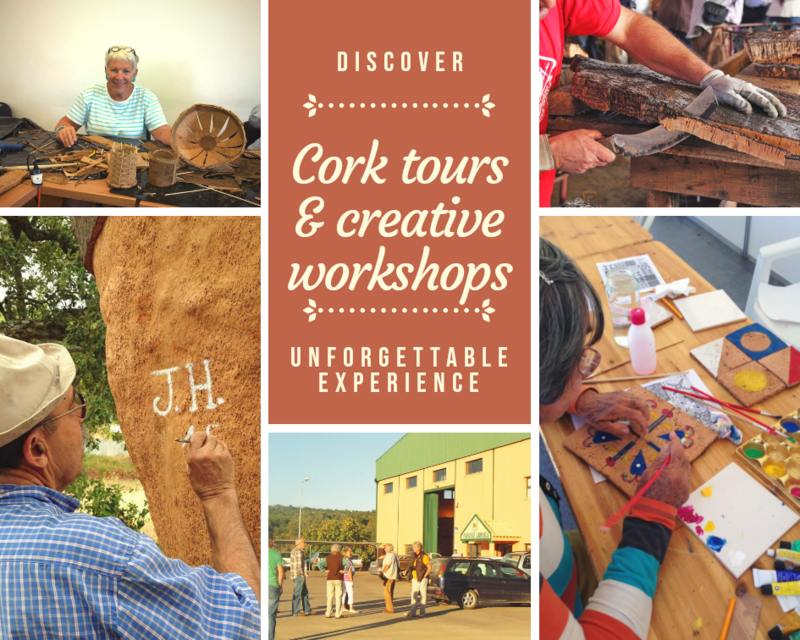 The Algarve Traditional Costume Museum, that has a room featuring some of the processes related to the preparation and processing of cork, and the visit to a cork factory where the product is still worked manually by the workers are also part of the route. Algarve Rotas offers the interpretation of a historical, cultural and environmental heritage of a territory to discover... A world full of histories, places and ways of life.